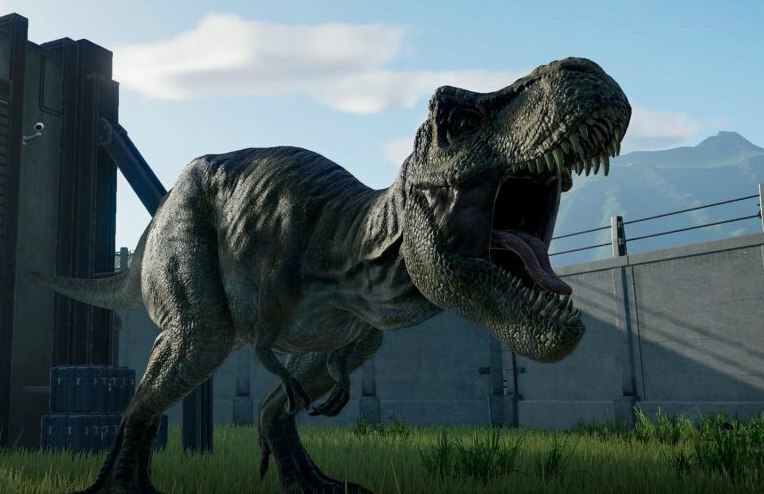 The upcoming dino-themed park simulator Jurassic World Evolution will be released in both digital and physical form. The game will get its digital launch on June 12 for the PC, PlayStation 4, and Xbox One, and the physical version will follow on July 3 for the PS4 and Xbox One. The game will be developed by Frontier Developments who is responsible for titles such as Planet Coaster and Elite Dangerous. Just a few weeks ago, the release date of Jurassic World Evolution was accidentally leaked when Instagram user "fail cube", posted an image (now removed) during a gameplay event for the press. The image revealed the release date of the game ahead of the developer’s announcement. A couple of weeks ago, the star of the first two Jurassic Park films, Jeff Goldblum, revealed that he would be playing a significant role in Evolution reprising his character Dr. Ian Malcolm. We don’t know what his involvement in the game may be, but, I’m guessing that Goldblum will serve as one of the park’s primary advisors, similar to what Dr. Grant and Dr. Sattler did in Jurassic Park: Operation Genesis. Goldblum will also star in the upcoming blockbuster, Jurassic World: Fallen Kingdom. You can check out the first in-game footage of Jurassic World Evolution here, which was released during the Frontier Expo last year. The developers revealed via an interview with PC Gamer Magazine that the upcoming game will be faithful to the core theme of the novel and movie franchises where things would always go wrong. So players can expect dino-breakouts, electric fence malfunction, corporate sabotage and a whole lot more. Are you excited for Jurassic World Evolution’s release in June? Share your thoughts in the comments below. JURASSIC WORLD EVOLUTION Review: We Have An Asset Out Of Containment!